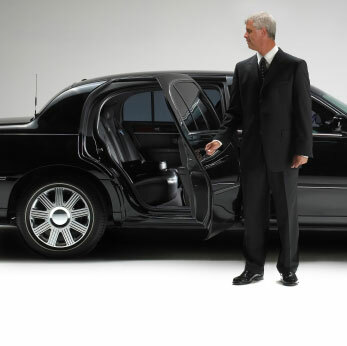 We are currently looking for professional full-time limo drivers. If you think Toronto Airport Limo would be a good fit for your future, we'd like to hear from you. You can apply using the form below. Thank You for your interest in employment with Toronto Airport Limo. Please apply for the limousine driver positions, using the form below. Only selected applicants will be contacted. We appreciate your interest and the time you have taken! What additional classes of driver's licence do you have?